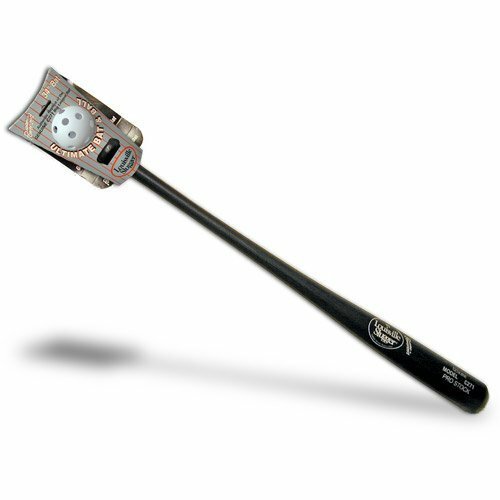 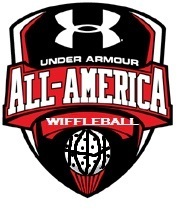 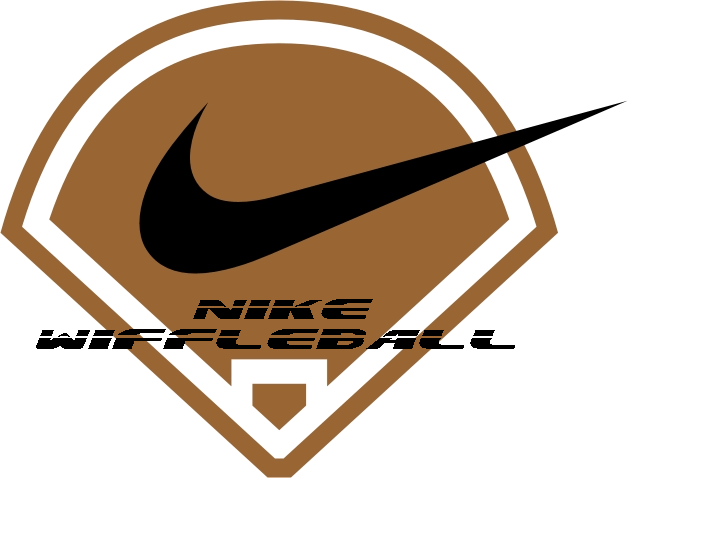 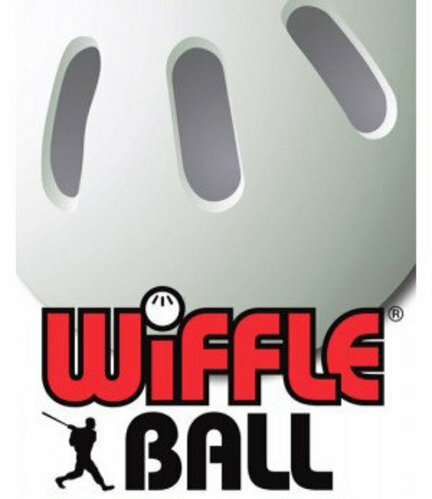 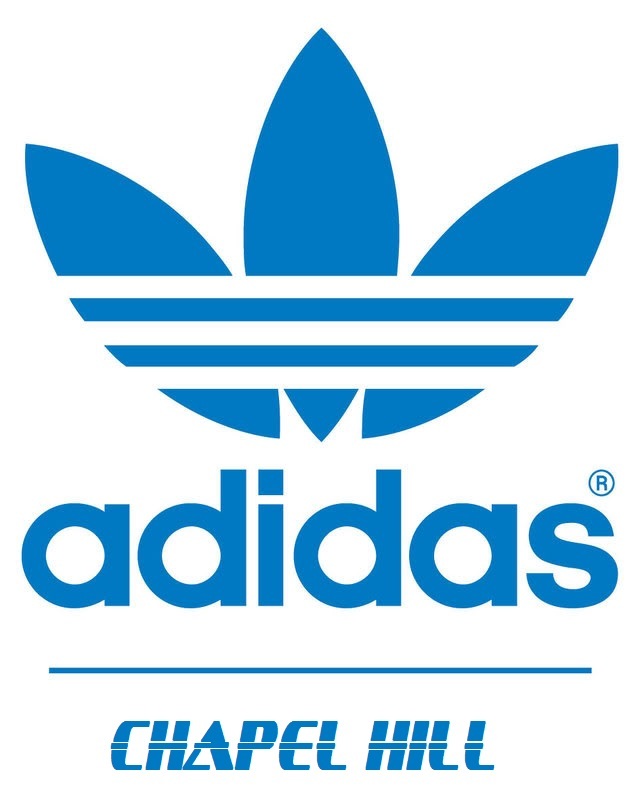 The Dicks Sporting Goods WBT store has all the best brands of wiffleball merchandise and is the perfect place to stock up for this years tournament. 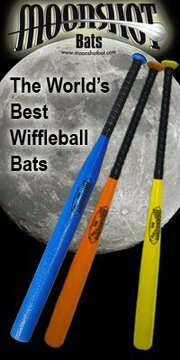 We have a wide selection of bats, balls, bases, apparel, and much much more. 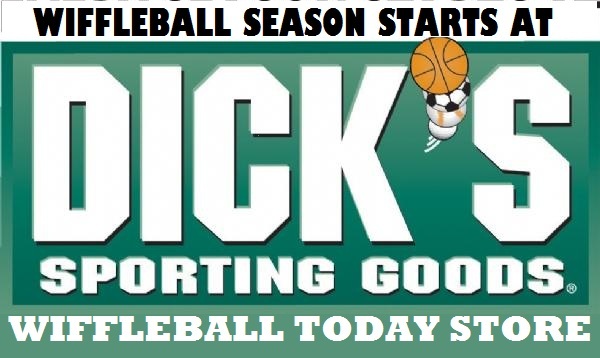 So whether you just need some gear to go play a pick up game or you need uniforms for the tourney, we are your number one option.